On Monday, August 21, 2017, all of North America will be treated to an eclipse of the sun. Viewers around the world will be provided a wealth of images captured before, during, and after the eclipse by 11 spacecraft, at least three NASA aircraft, more than 50 high-altitude balloons, and the astronauts aboard the International Space Station – each offering a unique vantage point for the celestial event. 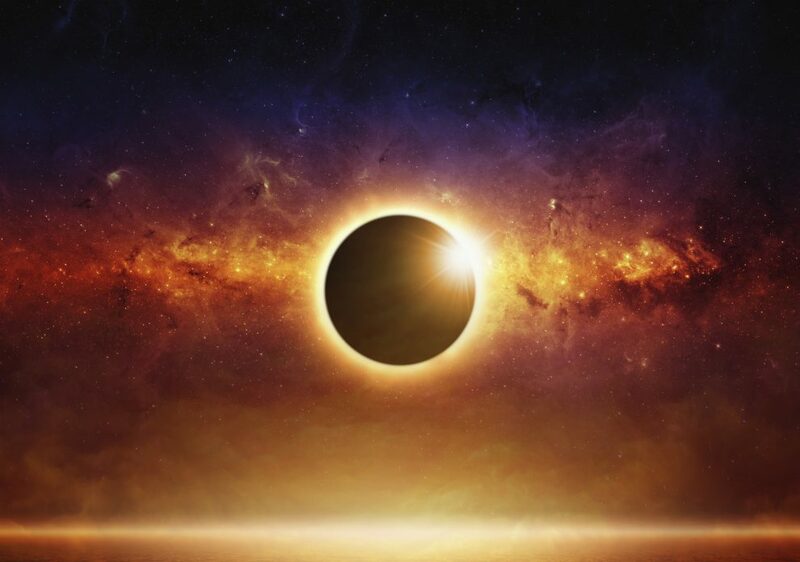 Live video streams of the August 21 total solar eclipse, from NASA Television and locations across the country, will be available on this page. 1 p.m. EDT – Solar Eclipse: Through the Eyes of NASA. This show will cover the path of totality the eclipse will take across the United States, from Oregon to South Carolina. The program will feature views from NASA research aircraft, high-altitude balloons, satellites and specially-modified telescopes. It also will include live reports from Charleston, as well as from Salem, Oregon; Idaho Falls, Idaho; Beatrice, Nebraska; Jefferson City, Missouri; Carbondale, Illinois; Hopkinsville, Kentucky; and Clarksville, Tennessee.